Do you like piña coladas? Eating plain sugarcane? Okay, maybe just the first thing. Fortunately for all you fruit fans of the world, we’ve now launched our latest Maui Craft Tours creation, the appropriately-named Durian Bonanza Extravaganza. Just kidding, it’s the Pineapple Express Tour! 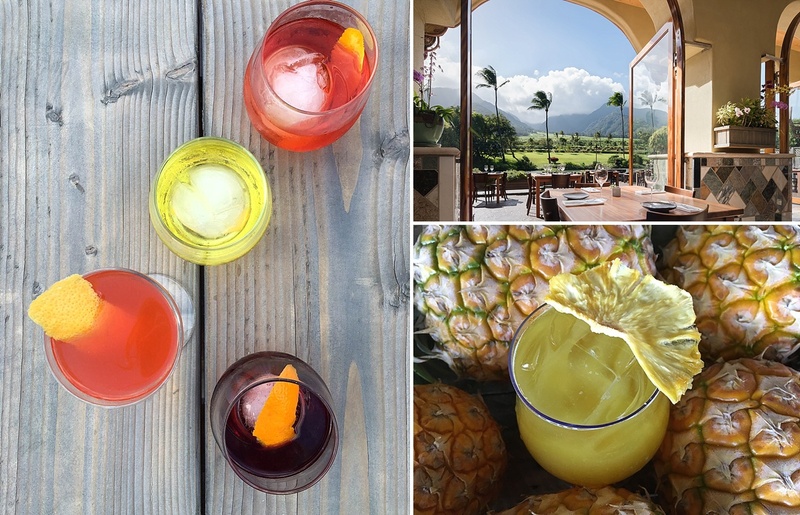 Revolving around our favorite signature Maui fruit and its many on-island craft creations, you’ll follow the pineapple’s journey from farm-to-glass, with plenty of exciting ways to taste this distinct local delight along the way. Grab your travel partner(s) and join us for this latest craft experience, currently available every Wednesday from 7:30am for guests 16+ (must be 21 or over for alcohol tastings). 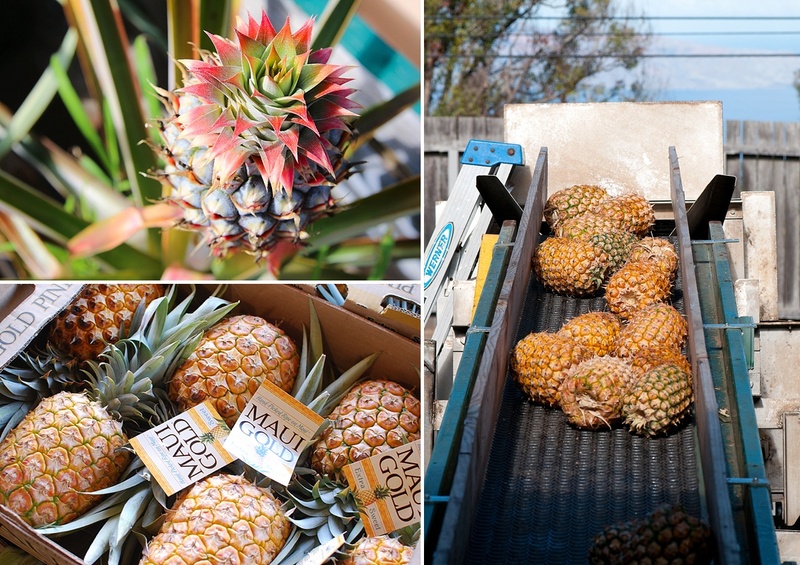 With 3 times the daily USDA requirement for vitamin C, Maui Gold Pineapple has been expertly cultivated for over 25 years on the slopes of Haleakala Volcano. While tasting slices of sweet pineapple is enough for the majority of visitors to Maui, we’re no amateurs. 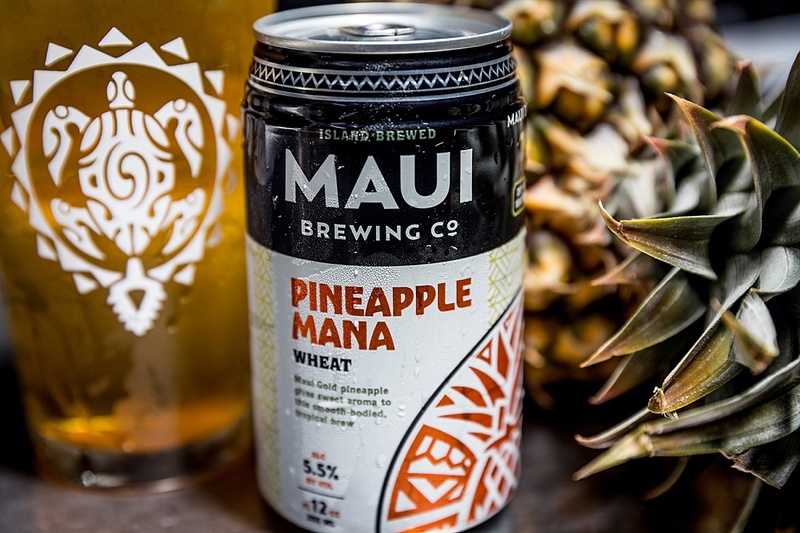 Discover and taste test more of Maui’s pineapple-crafted goodness – from unique pineapple wines to craft beers – and return home with a new appreciation for Hawaii’s top fruit. 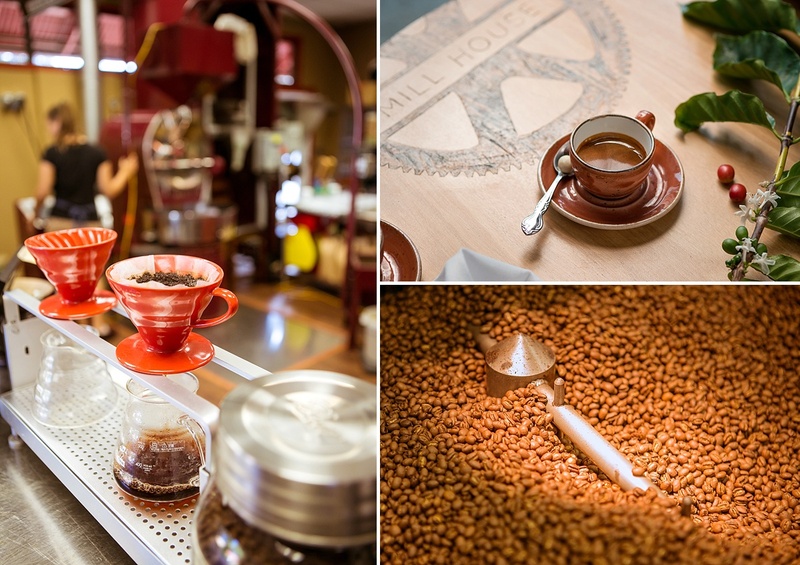 Your Pineapple Express Tour begins with an early morning meet-up at the centrally-located Maui Tropical Plantation, where you’ll sample a cup of locally-grown, cold brew coffee from the Mill House Roasting Company. Grab a homemade pastry to go along with your cup’a joe and get ready for a full day of Maui exploration! Hop in our comfortable Maui Craft Tours van and be transported to the only operating pineapple plantation open for tours in the country, Maui Pineapple Tours. 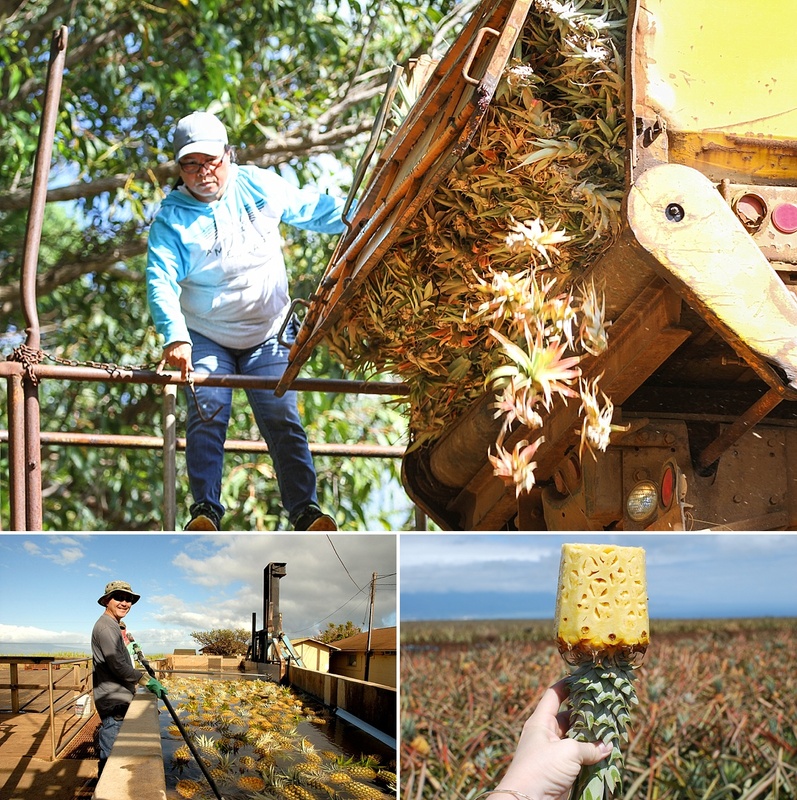 Located in a gorgeous area called Hali’imaile, guests will be treated to a guided tour of the pineapple fields and behind-the-scenes operations, learning about the growing cycle and cultivation techniques in the process. Taste the different stages of the growing process, and take home a delicious pineapple as a souvenir. Continuing with a scenic drive through the rolling hills and sprawling Upcountry towns of Makawao, Kula and Ulupalakua, guests will arrive at MauiWine in time for a private tour of the gorgeous winery grounds, including a special tasting of their assortment of distinct Pineapple Wines in the historic King’s Cottage. With varieties like the crisp Maui Blanc, fruity Maui Splash and sparkling Hula O Maui, you’re sure to fall in love with one – or all – of them. As one of only two Maui companies allowed to tour the local winery grounds, we are thrilled to be share such a special experience with our guests. Headed by local legend Chef Bev Gannon, our next stop will take us back to Hali’imaile for lunch at the award-winning Hali’imaile General Store, acclaimed for its fresh take on modern Hawaii cuisine and focus on locally-grown ingredients. 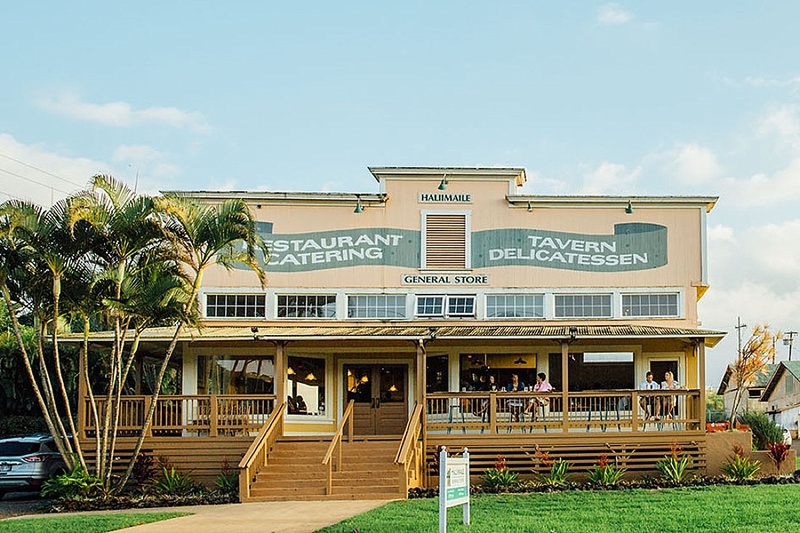 With four menu options specially chosen by the General Store team – including Bev’s ‘Famous’ Crab Pizza, Tropical Shrimp Salad, Grilled Chicken Caesar Salad and the BBQ Pork Sandwich – you’ll enjoy a craft meal with plenty of quality Maui ingredients. Next up, we take a ride back down to sea level for a visit to Maui’s favorite craft brewery, Maui Brewing Co.! Focusing on “Liquid Ag,” meaning craft beer with direct ties to the unique agricultural goods grown locally, guests will be taken on a 45-minute brewery tour of the brew house, cellar and packaging line before taste testing their range of yummy flagship beers: Bikini Blonde Lager, Big Swell IPA, Coconut Hiwa Porter, Pau Hana Pilsner, Double Overhead Double IPA, and of course the Pineapple Mana Wheat made with Maui Gold Pineapple. 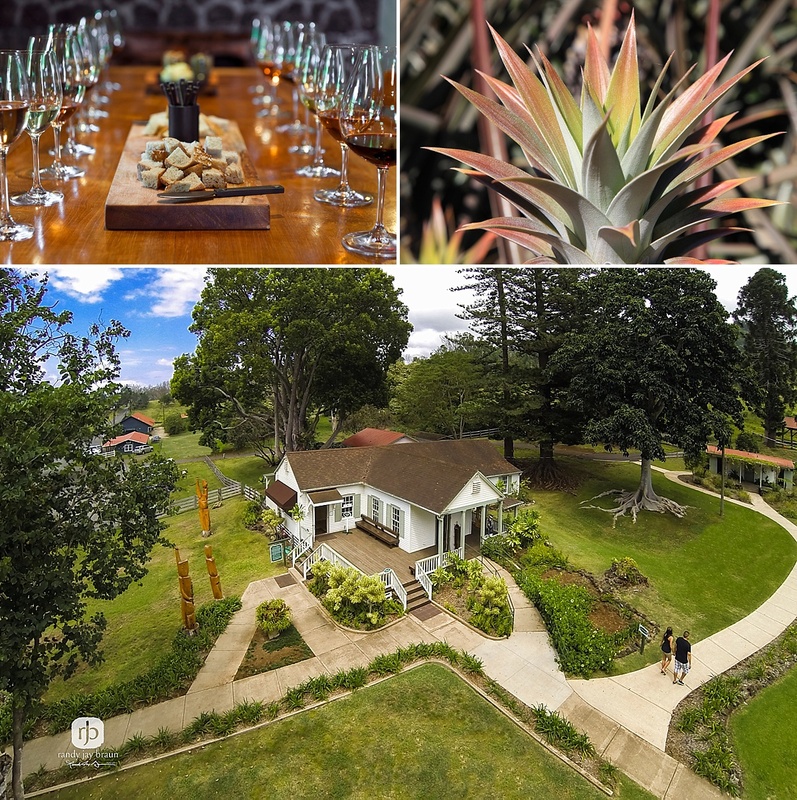 Finally, we hop in the van one last time for a return trip to The Mill House, an innovative farm-to-table restaurant with stunning views of Waikapu Valley and the surrounding gardens and Maui Tropical Plantation grounds. Choose a drink from their list of locally-crafted beers, wines or handcrafted cocktails, and sit back and enjoy the view with a well-earned adult craft beverage! The Shrub Royale, made with PAU Maui Vodka, St. Germain, Elderflower, Crème de Cassis, Pineapple-Vanilla Shrub and Lemon is definitely a winner in the pineapple department, though there are several amazing options to choose from. 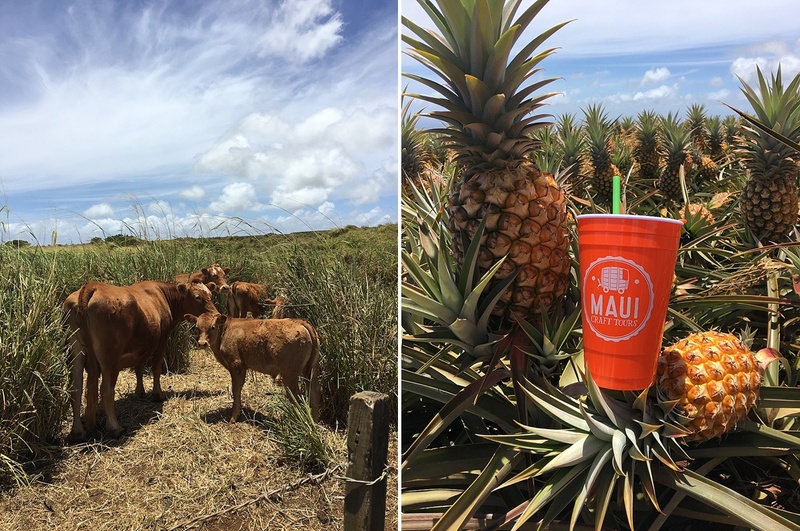 Receive a Maui Craft Tours travel cup as a souvenir, and go home with a little more appreciation for Maui pineapples and their many uses outside of just a breakfast fruit plate. 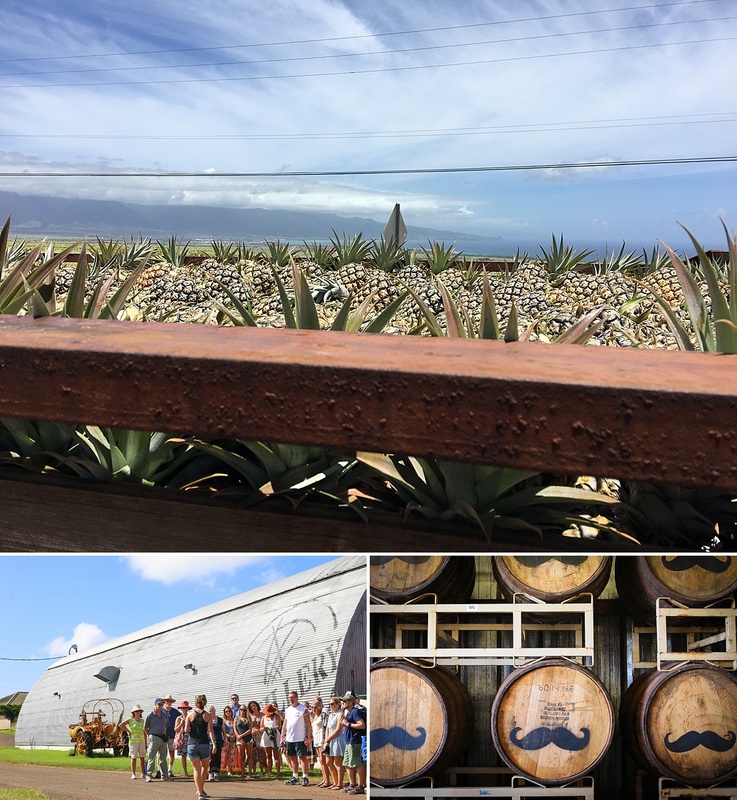 Reserve a spot on our Pineapple Express Tour, and we can’t wait to show you what makes Maui’s craft food and beverage scene so memorable and tasty!